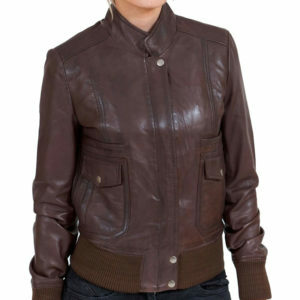 Women’s Jackets are available in many colors but black, brown, green and grey bomber jackets for women’s, are highly demanded leather jackets among ladies specially in U.S. Bomber jackets are similar to flight jackets. 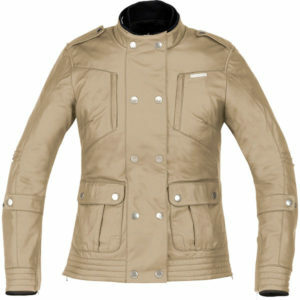 That’s why the term “Bomber leather jackets” and “Flight leather jackets” are consider same style of jackets.Normally pilots love to wear bomber styles leather jackets due to its short waist-length and elasticated band with fitting quality. 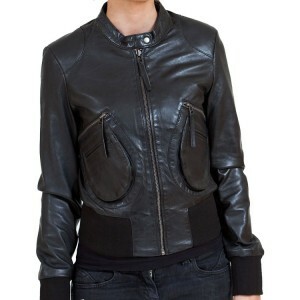 Bomber jackets made with genuine cowhide leather as well as faux leather. 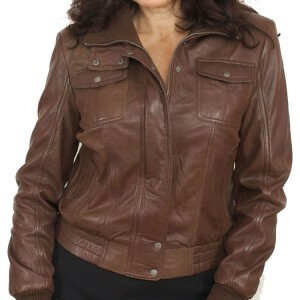 Ladies bomber leather jackets on Leather Jackets U.S.A only made with 100% real leather but we can made with faux leather only if customer demand for it. 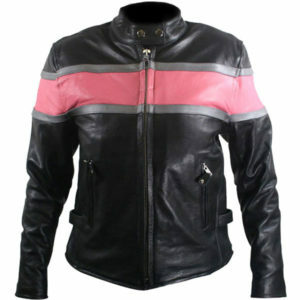 We do customization according to customer needs.Happy shopping with LeatherJacketsUSA.com.